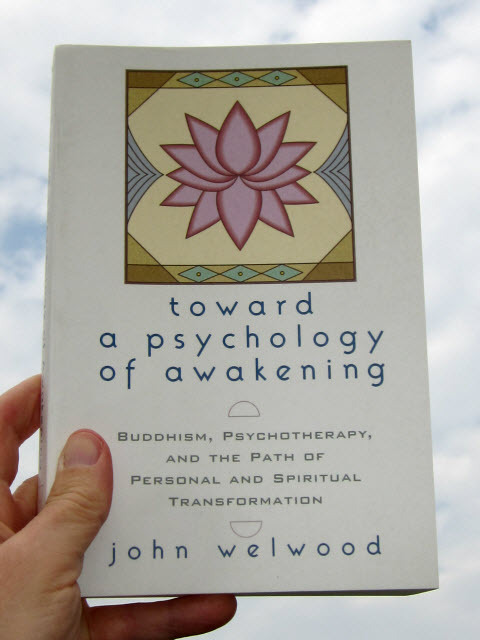 This is a compilation of my tweets from John Welwood’s book Toward a Psychology of Awakening. Hence all these quotes are the length of tweets. … we can only be as open and present with another as we are with ourselves. Courage involves facing the world squarely and letting your heart be touched, forever opening to life, come what may. The core wound … is the disconnection from our own being. … our lives unfold within … structures … surrounded by vast reaches of open space. When we laugh, we have just stepped out of a structure. … who I think I am now is always determined by who I thought I was a moment ago. At some point in our development, it’s time to let go of the fabricated control structures that once served us so well. Most people in our culture did not receive … unconditional acceptance in … childhood. The health of living organisms is maintained through the free-flowing circulation of energy. The less we need to hide, the more we can come forward as we really are. On one hand, we long to break out of our separateness …Yet at the same time, we also experience trepidation. If we hold on too tight or let go too much, we lose our balance. Unconditional love has its reasons, which reason cannot know. The leader in pathological groups is usually a magnetic, charismatic person who exudes … boundless self-confidence. Corrupt leaders prey deliberately on their followers’ sense of personal inadequacy. … the more the followers give the leader power … , the more he can … force them to do anything … in order to maintain his approval. The more that self-trust is broken down, the more the followers try to model themselves on … the leadership. The more one depends on another for validation, the more one is likely to act in ways that compromise one’s integrity. … the more one’s integrity becomes compromised, the less one trusts oneself, which increases one’s dependency on the leader. 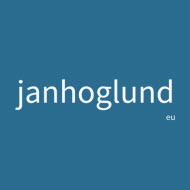 … identity structures are made of beliefs. Community is born in the relationship between I and Thou.